Technical Pro’s engineers are consistently designing their microphones with the highest quality parts and the idea that a great sound and ease of use are two of the most important ingredients! This microphone was designed to piggy back power off the back of most powered speakers thru the USB Drive. There is a fundamental problem with doing that, the USB drive is now occupied and you lose the ability to play your music via the USB input! Technical Pro therefore created a Female USB Drive input at the end of the receiver device allowing you to continue using the USB input. The microphone is durable and strong and can be used in some of today’s most demanding recording environments. The WMU95 Wireless Microphone with Digital Processing is a very inexpensive and quality built microphone that is quickly rising to the top of the industry! 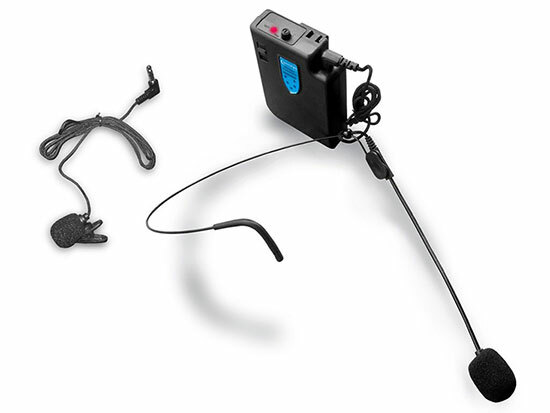 The WMU95 is complete single wireless microphone system. Everything you need to transmit and receive is included! 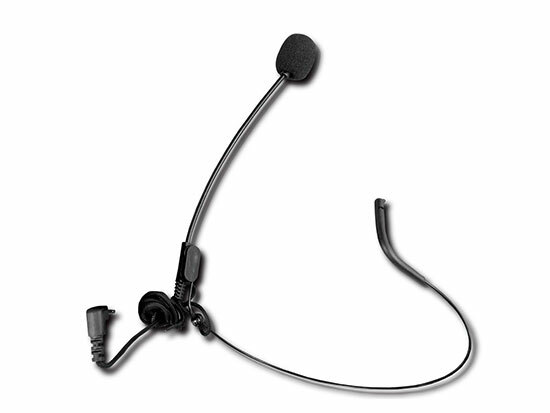 This microphone is a professional UHF Uni-Directional Dynamic mic. This means that the microphone is on axis to the speaker or singer…it will not pick up a lot of ambient room sound or unwanted noise or distortion! This is perfect for a DJ in a loud club or a public address venue inside a loud room or outdoors where there is little to no control over outside noise. The WMU95 includes a micro length fabric 1/8” to 1/4” cable. Micro Length?? What’s up with the short cable you might be asking, that’s a great question! The receiver is designed to work with professional speakers, mixers or laptops in a stealth manner. The power source and audio jack will be plugged directly into the speaker, mixer or computer. There’s no need for a long cable people could trip over! Everything you need is included…high quality parts…a sleek design and at a price that is almost too low to believe! If you are showcasing a product or making an announcement to a large audience, the benefits of walking around without the worry of messy wires is priceless! If you are a DJ, no need to worry about crossing microphone cables…walk freely with mic in hand and impress your crowd too by showing them you are a professional using professional gear! From the ease of use to the sturdy construction to the lowest price fix on the market for such an advanced microphone, the WMU99 is changing the UHF wireless microphones market as we know it! 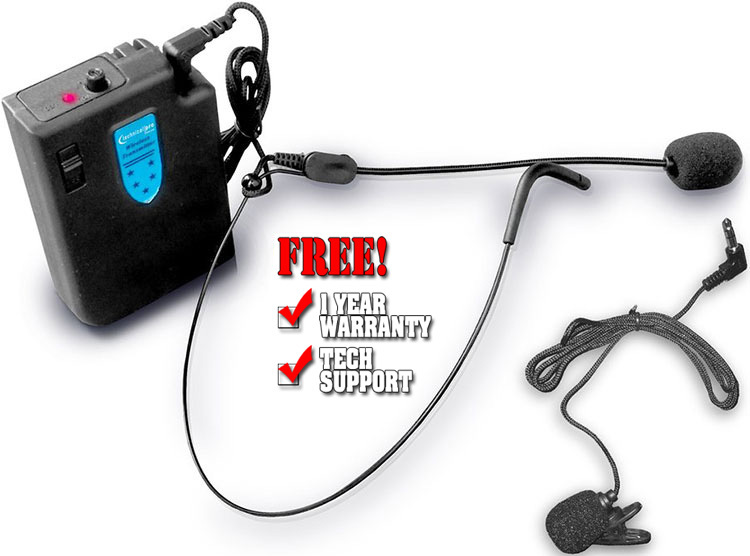 If you need more options be sure to check out the other wireless mics from Technical Pro!